Home » Career » Dr. Wang got reorganized in annual meeting! 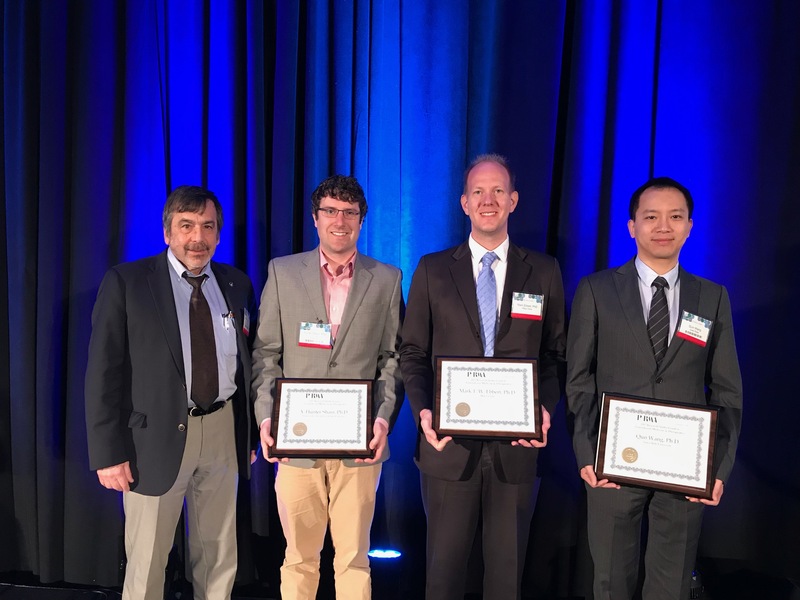 Dr. Wang has been reorganized during award recipient ceremony in 2018 Association for Clinical and Translational Science (ACTS) Annual Meeting in Washington, DC on April 20th, 2018! Wang Lab was very honored and grateful to be a recipient of the precious PhRMA Foundation Research Starter Award. Congratulations! By qunwanglab in Career on April 26, 2018 .